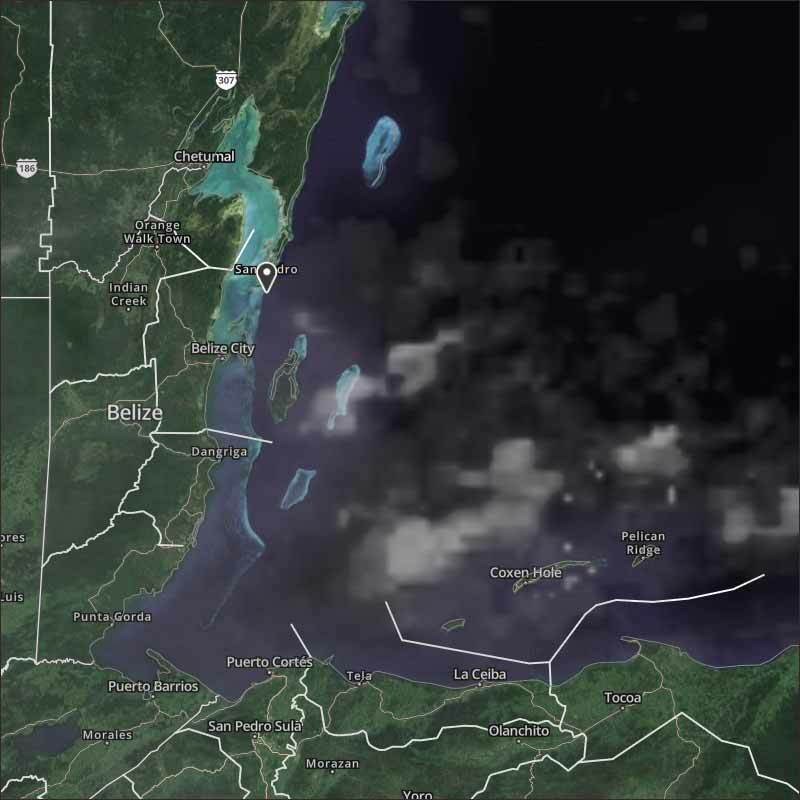 Belize NMS: Relatively moist conditions will continue over our area. 24-hour forecast: Cloudy with a few showers or periods of light rain mostly over the sea and along some coastal areas. General Outlook: Some cloudy spells wit showers becoming generally isolated during Saturday. Then a few showers or periods of light rain mostly over northern and some coastal areas Saturday night. Today N-NW 5-15 kts Light Chop 1-3 ft A FEW SHOWERS OR PERIODS OF LIGHT RAIN. Tonight N 10-20 kts Choppy 3-4 ft SOME SHOWERS AND A FEW PERIODS OF RAIN. Tomorrow N-NE 10-20 kts Choppy 3-4 ft ISOLATED SHOWERS. Outlook NE 10-20 kts Choppy 3-5 ft A FEW SHOWERS OR PERIODS OF RAIN MOSTLY NORTH. 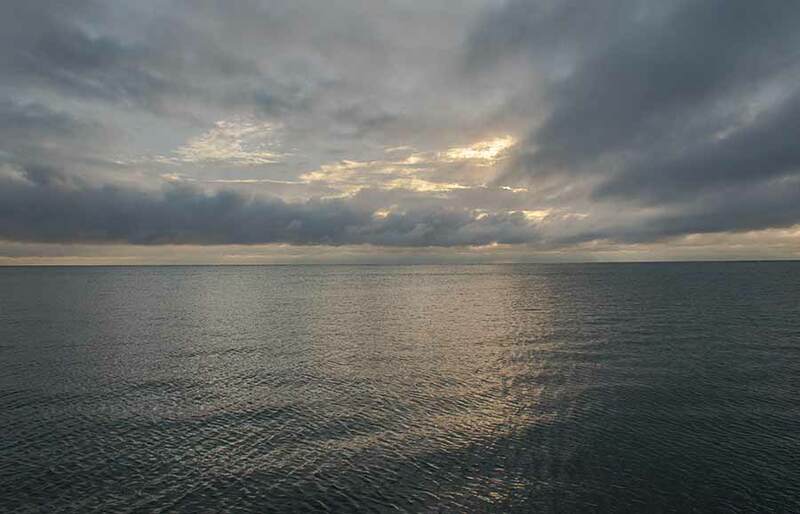 On Ambergris Caye the North-NW breeze continues to give us a flat calm sea around the Barrier Reef. The island got a few light showers last night and this morning. The expected high is 84 f.